Corporate Fair: Exibition and Congress. 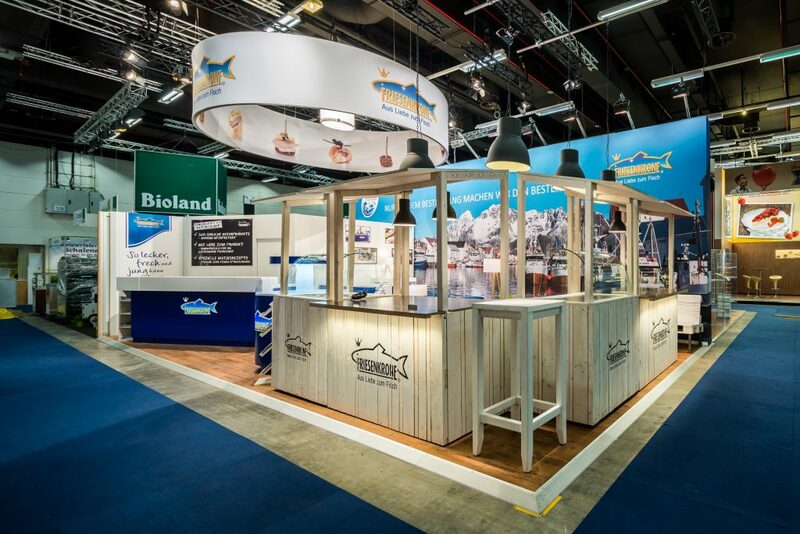 In order to define the company within an exhibition environment and attracting visitors magically and simultaneously, it is absolutely necessary to consider a more than eye-catching exhibition stand space: IIID brand communication focusses on your message and stage-manages your brands – all conform in one showroom. excellent industrial arts – always in control of time management and cost allowance. You already dispose of a stand design? IIID brand communication supplies on demand an objective stand analysis in regard to further optimisation of your conception. A principle for a stand analysis is a conjointly developed list of criteria comprehending your individual demands and brand contents. By means of this approach IIID brand communication is very capable of evaluating your exhibition presentation objectively and comprehensively.